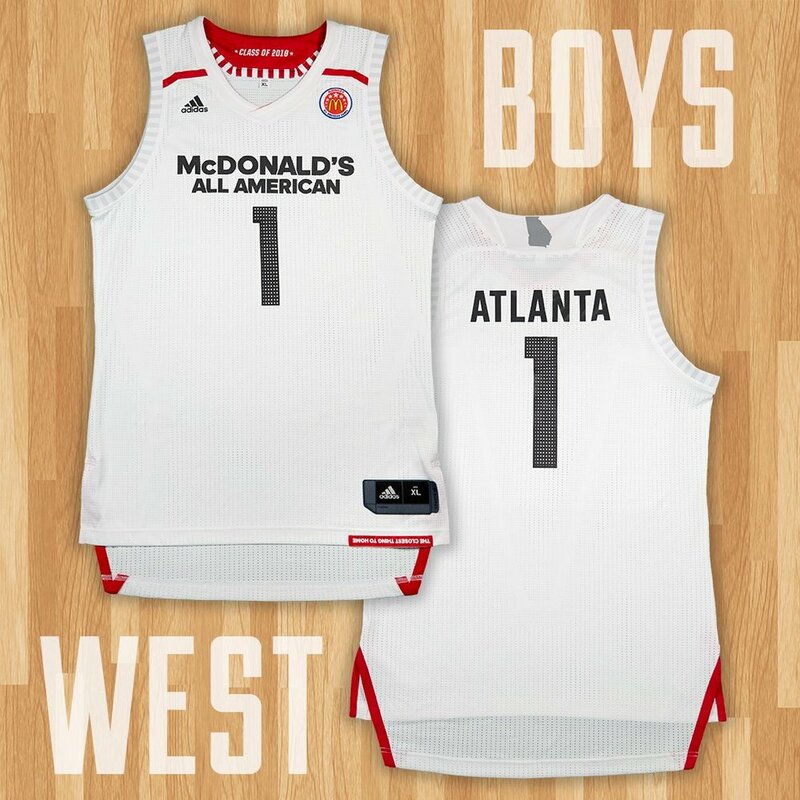 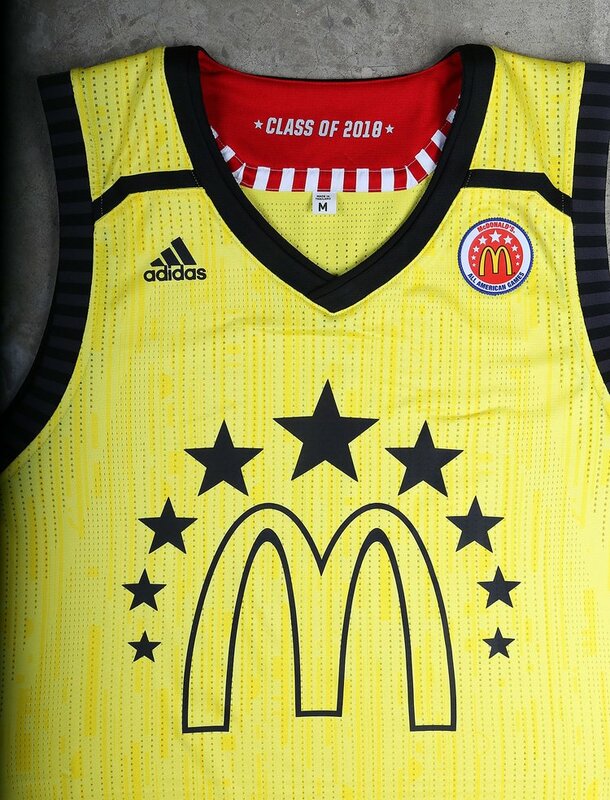 The McDonald's All American Game uniforms will get back to the basics with the Red, White and Black colorways for both boys and girls. 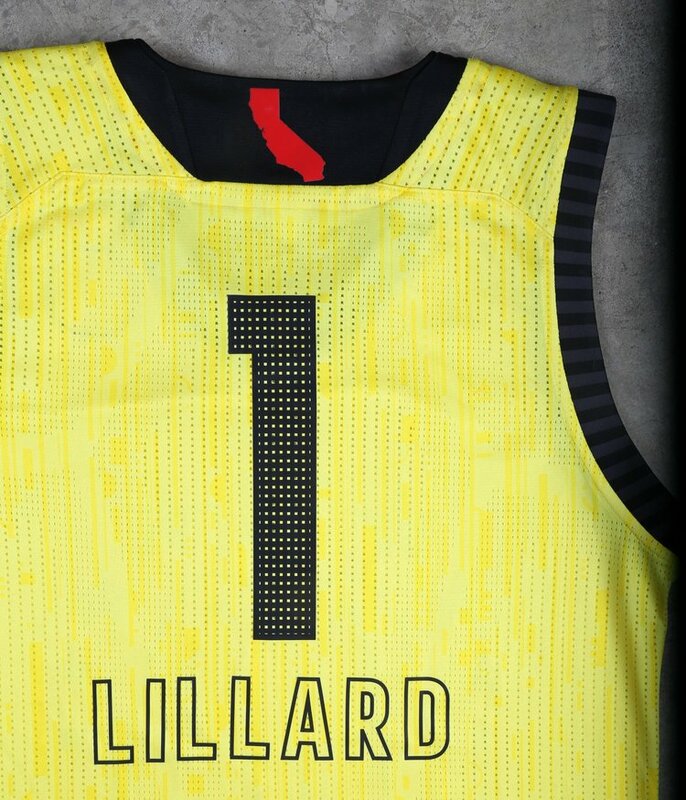 The numbers and letters will feature a 3M reflective materials to really give each player some flash. 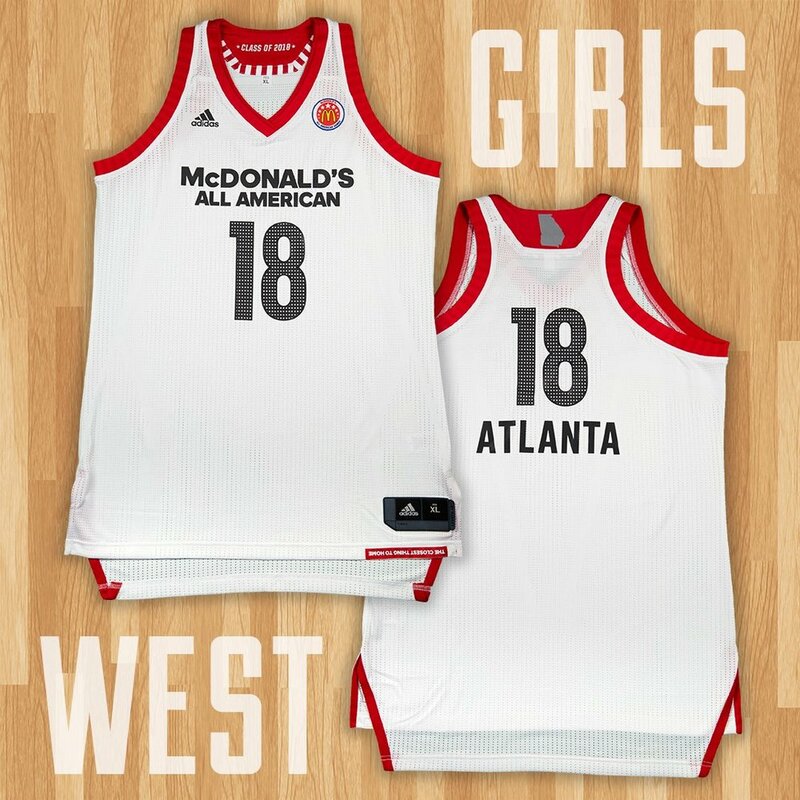 On the inside of the necklines will be "Class of 2018," and the back of the jersey will feature the outline of each player's home state. 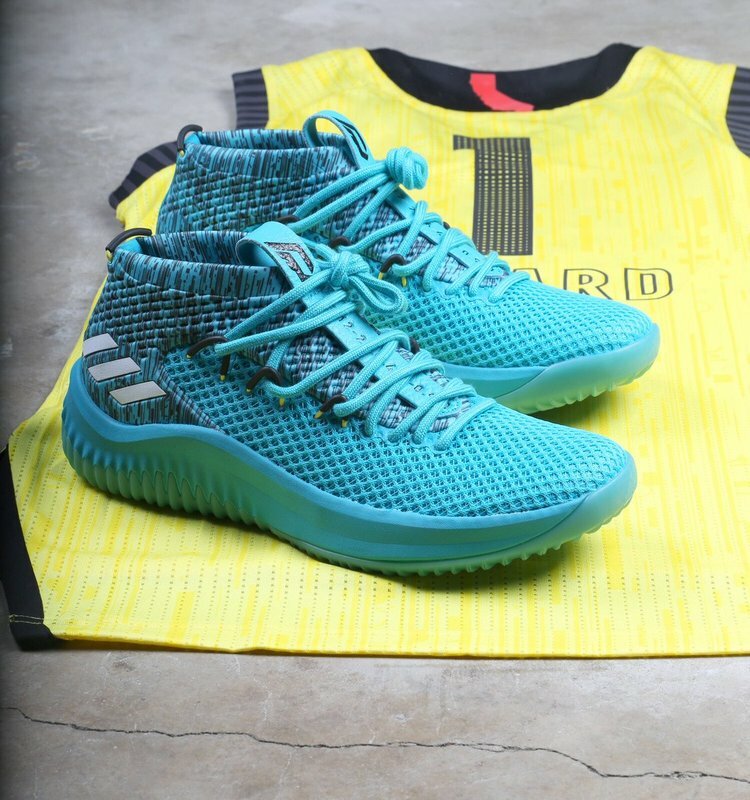 The footwear options for each player will be decided on personal preference; two options of the knit-collar, high-top Crazy Explosive model, a pair of Dame 4s and two variations of the Harden Vol. 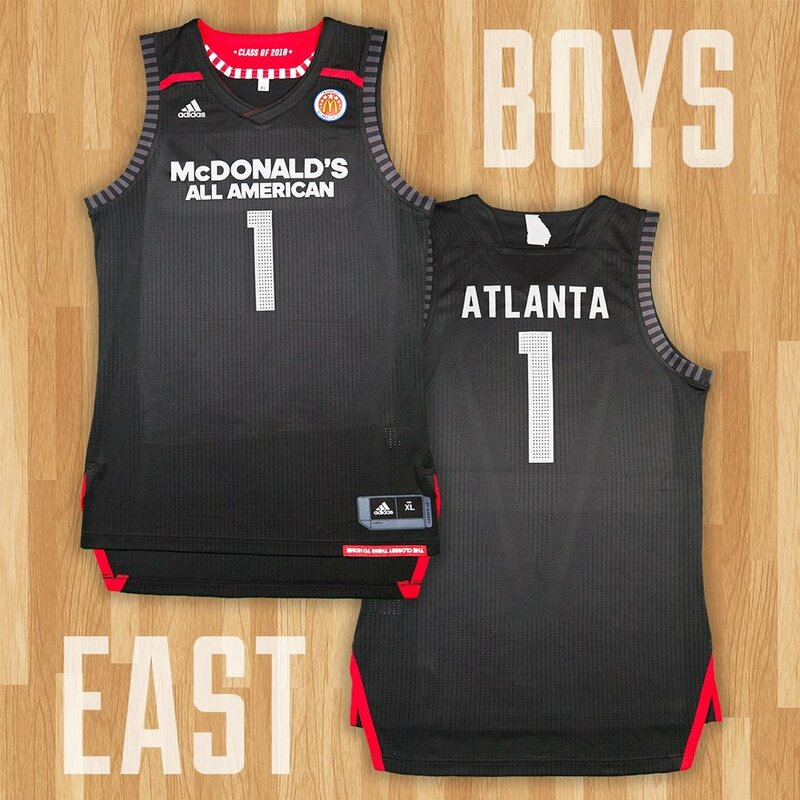 2s.